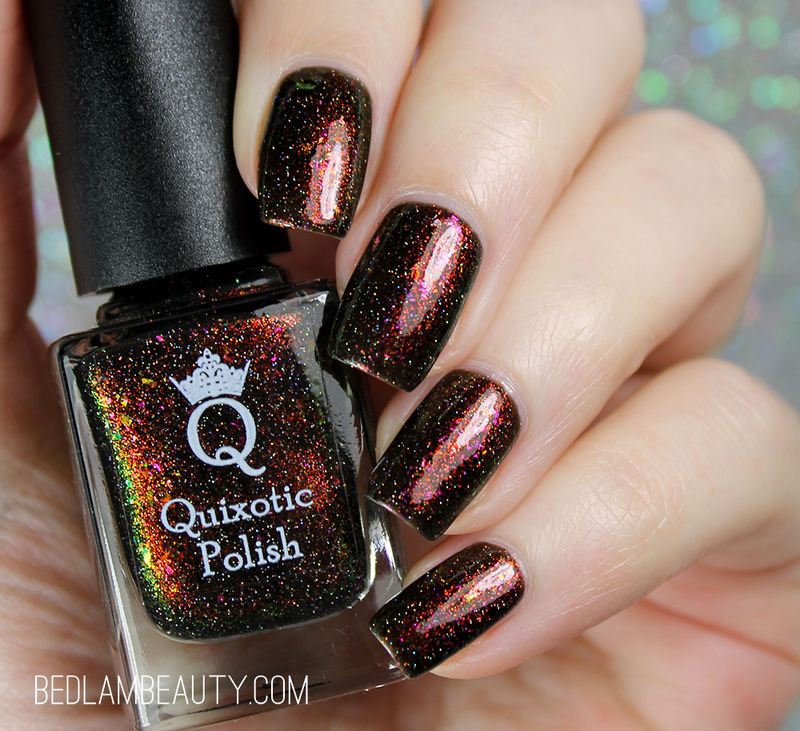 Quixotic Polish has something amazing for the Polish Pickup this month. 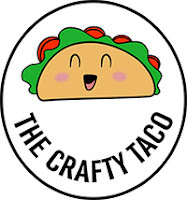 Ok, so maybe she makes something amazing for every month. But this month, the theme is video games...and I am so ready for it. This stunning multichrome sits on a blackened jelly base and is drenched in twinkling holo glitters. I almost can't even. It looks like an oversaturated Fall image...or neon lights on a black background? I kind-of get a fairy light vibe from this one, especially in low lighting. The formula is a nice, dense jelly type...which I love because you get that lit from within look. 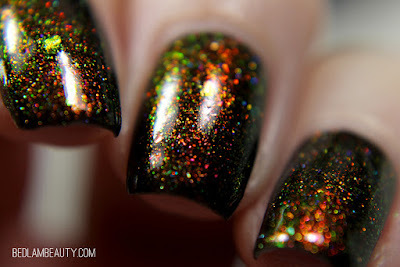 I used two medium coats plus a layer of Seche Vite for these pictures, and I think that was just right. 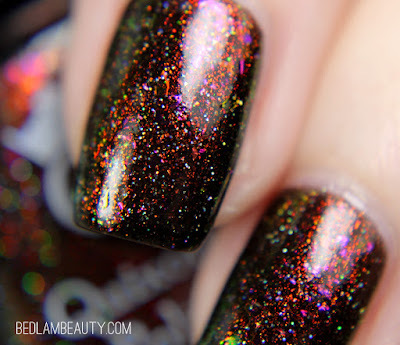 It is brilliant and sparkly and shifty. 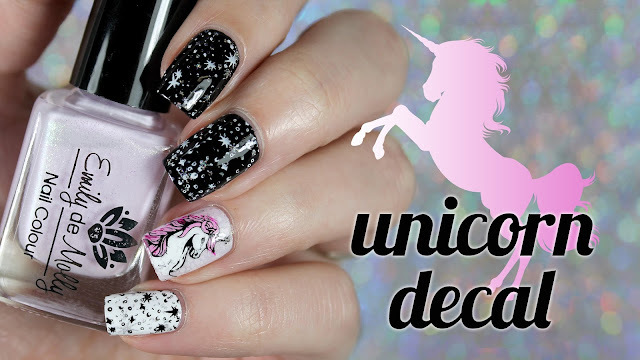 All the good things a polish should be when inspired by something as dynamic as a video game. 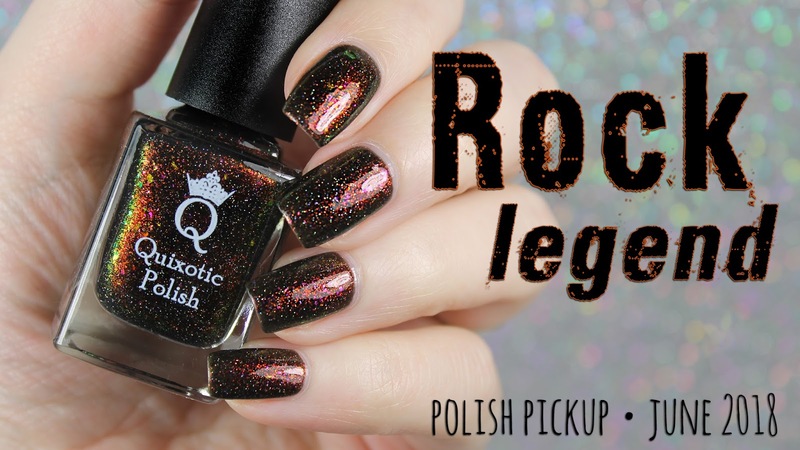 This polish was inspired by the classic game Guitar Hero. I confess: I never played this game. But we had a version of it (there were actually seven hundred different variants). My favorite thing to do was watch my guitar-player husband play this game. He would get so mad when the game did not obey actual guitar rules. Then I would laugh and laugh. Marriage is a beautiful thing. My favorite part, guys. Look at that delicious shift! You get the full autumnal range here, and it is glorious. I managed to whip out a little swatch video. Its so worth watching. The Polish Pickup launches on June 1, 2018 at 11am eastern. This month is going to be seriously dangerous. Are you ready to rock?